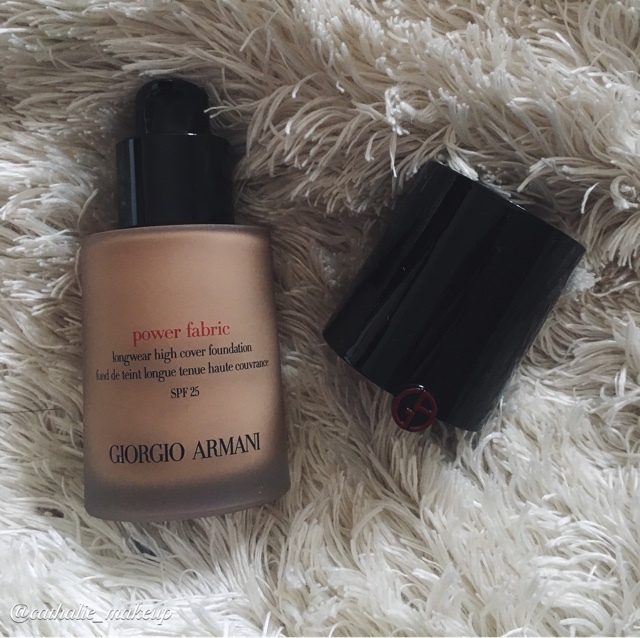 Today we're gonna talk about the "Power Fabric" foundation by Giorgio Armani. 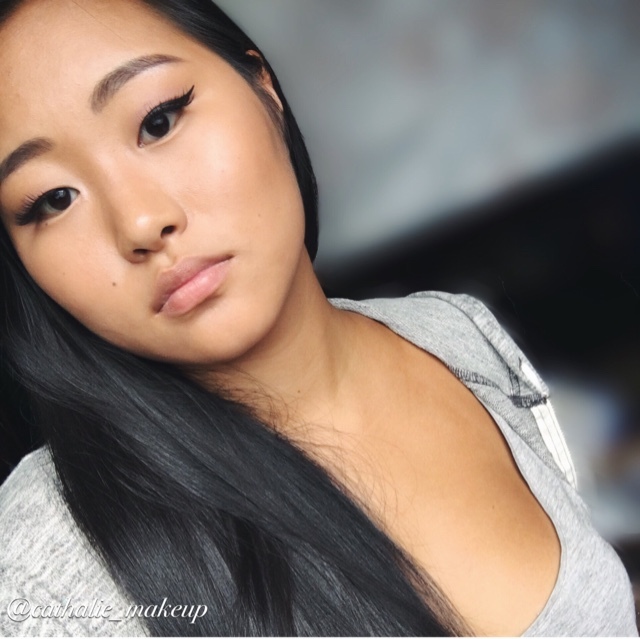 - Use a brush (i use a Zoeva face brush, a round top foundation brush) for the full face application. 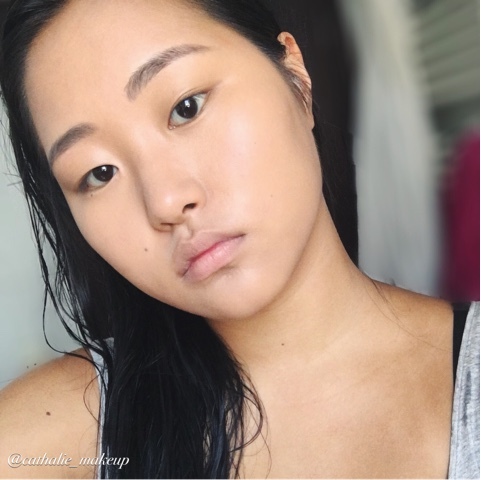 I don't know why but somehow a BeautyBlender didn't really work out with for the full face, but works well with spot concealing. 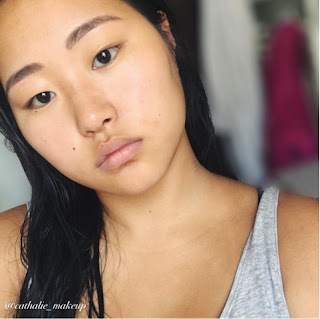 - 1 pump can and will cover your whole face; a little goes a long way so be careful not to waste product! Overall, I do really like this foundation! 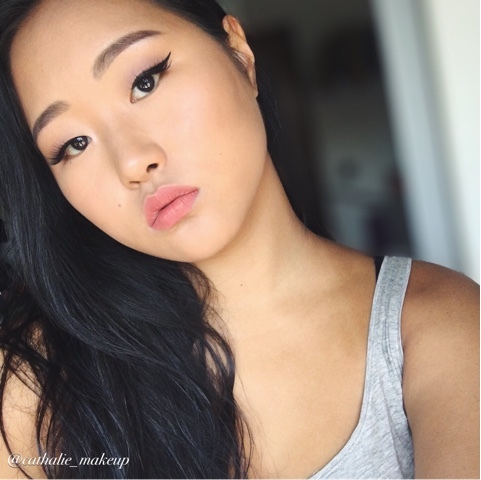 Getting such a smooth and full coverage finish with only one pump of foundation is great. 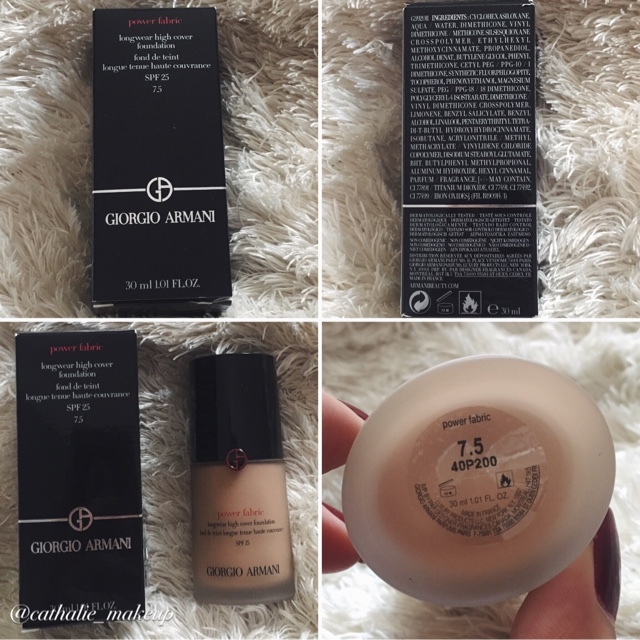 You basically don't even need a primer because this formula will blur your imperfections. It also does hold up the whole day without getting oily or drying! 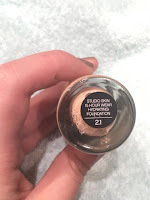 You can turn this into any finish really; for example if you set it with a mattifying powder like the MAC Studio Fix powder, you will get a matte finish and you won't get oily at all! If you set it with a loose powder or a fixing spray, you will get a healthy glow which will stay without turning oily. 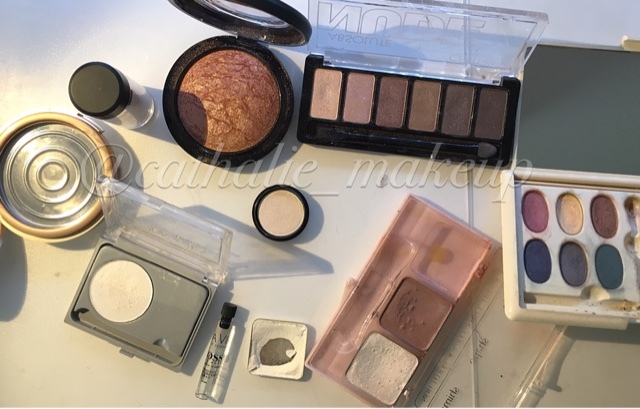 Now I don't have a lot of imperfections on my face so I honestly can't tell how full coverage it is, but I did notice that it's less coverage than the Marc Jacobs Re(marc)able, but more than the Urban Decay All Nighter. Another thing is that this doesn't crease and fade at all, which is something I enjoy! I did this review during summer time so it held up at high temperatures (talking about like 26 degrees celsius). So all in all, I think this foundation will work with a lot of skin types, except for my very oily or very dry skinned gals.